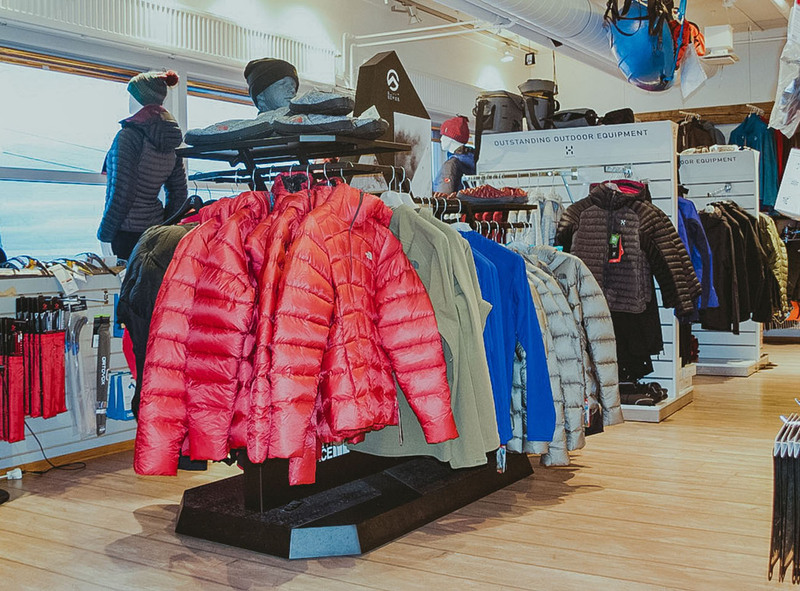 Arctica is a high mountain specialist which offers equipment and clothing from well-known manufactures delivering high-quality products. You fill find Arctica inside ‘Lompensenteret’, a shopping centre located in the heart of Longyearbyen. Our store is only a short walking distance from most of the hotels and accommodation in the city. Our employees are passionate about the outdoors and can often be seen out on trips and expeditions wherever possible. Ask us for advice prior to your trip. Arctica was founded in 1997 and is owned by Arne Kristoffersen and Thomas Hukkelås. They have many years of experience on Svalbard. Like our employees, they have a keen interest in the outdoors and broad knowledge about a variety of mountain equipment. 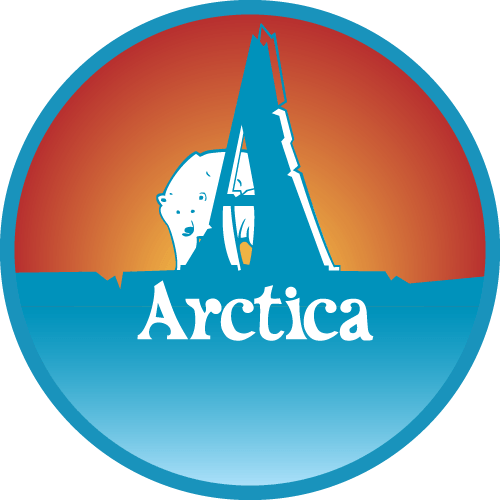 Arctica is a company that enjoys being involved in activities related to Svalbard and the outdoors in general. We have taken part in the execution of expeditions on Svalbard, Baffin Babes and several different North Pole Projects. 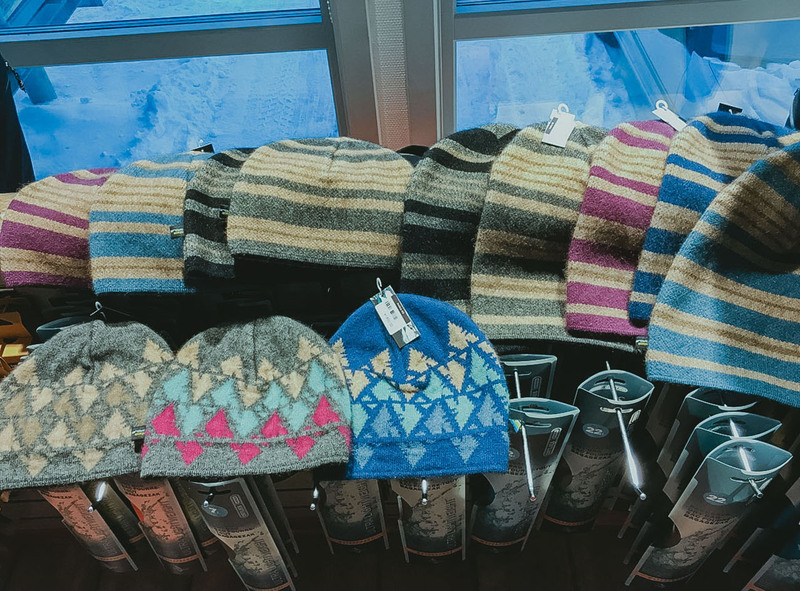 The Monster Diggers on Svalbard w/ Jørn Hurum use Arctica as their go-to store when they are going out digging for prehistoric dinosaur skeletons. 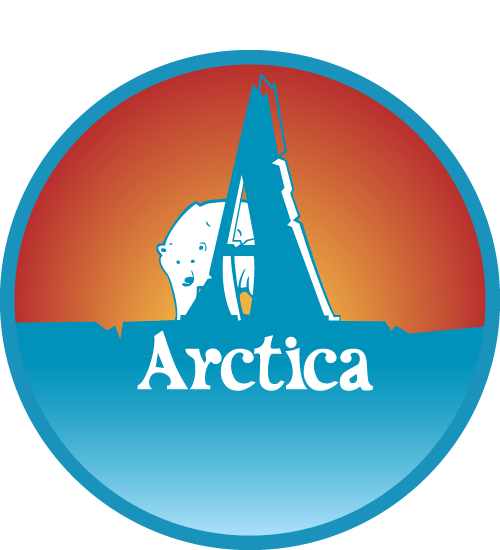 Arctica has several partners both locally and afar. Our partners include SWE (Svalbard Wildlife Expeditions), The Monster Diggers on Svalbard, Toppturfestival and Polarcharter. You will usually see Jannicke if you pop your head into the in-store office. Otherwise, you will see her out in our store chatting with customers and answer questions about their next adventure. 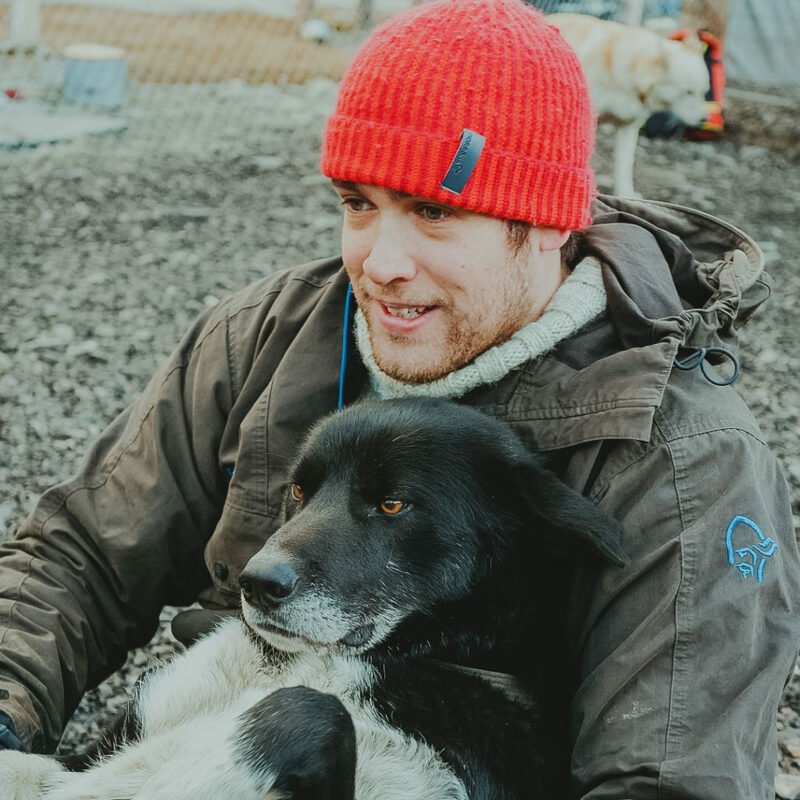 Jannicke has been living on Svalbard for 5 years together with her dog, three children, and husband. She knows bits and bobs about how to best prepare for a trip outdoors, both with or without the company of children. She enjoys the occasional trip outdoors accompanied by friends and family — whatever the weather — as well as putting her skis on and test the conditions from the top of the mountains. Bjørn, the Arctic’s outdoors philosopher and gadget junkie, is from Geilo and was raised in the Hardangervidda and in the woods of Skurdalen. He visited Svalbard his first time as a 12-year-old, but only decided to move up here in 2012. 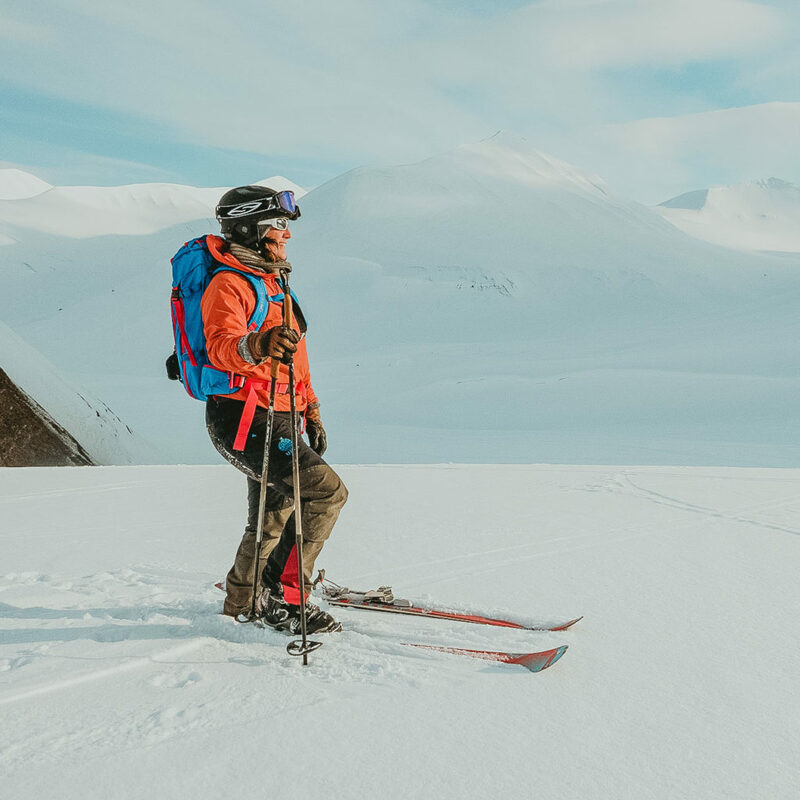 Bjørn has been on both shorter and longer trips, by foot, on cross-country skis with a pulk, by dogsledding, and by snowmobile. He is far above average when it comes to his interest in skiing as well as outdoor clothing. Carina has been working at Arctica since June 2014. 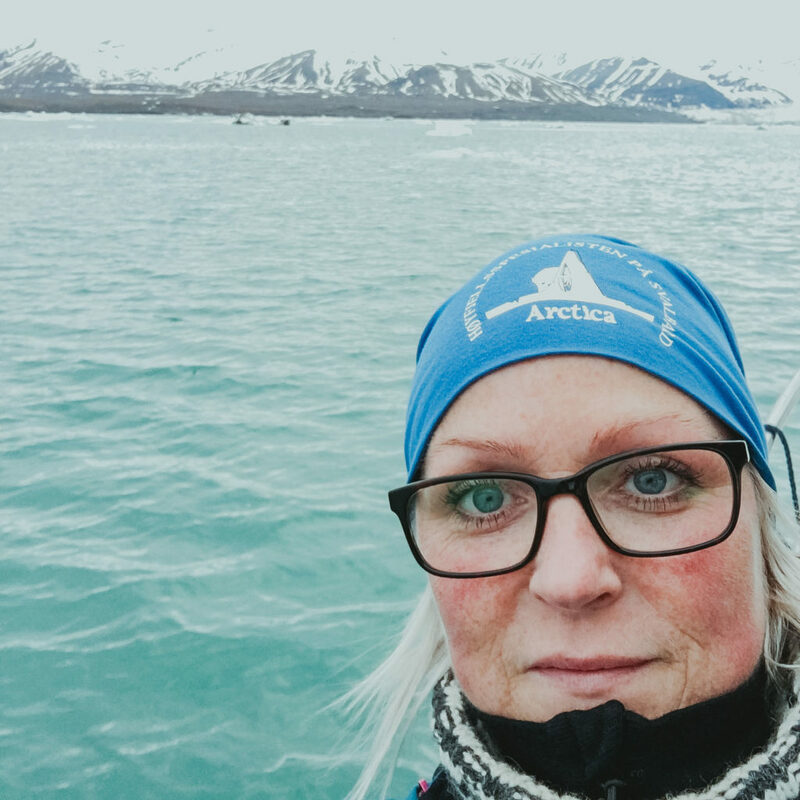 She has grown up with tourism and guiding from her family’s business outside Tromsø, which has most likely put its mark on her choice of career. As a person she is curious about most things and has over the years gained solid knowledge about different hiking equipment and learnt what is required to be able to live outdoors. 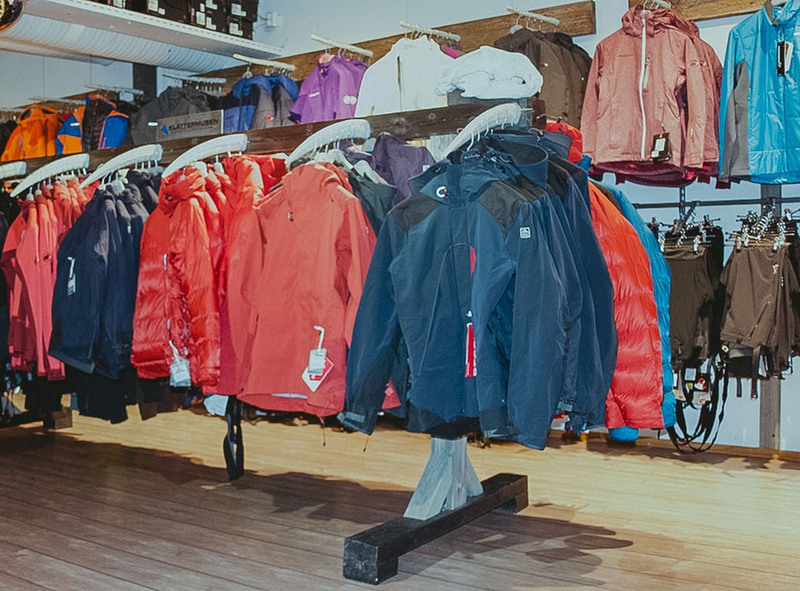 Arctica is a store which focuses on high quality equipment and clothes from well-known manufacturers. 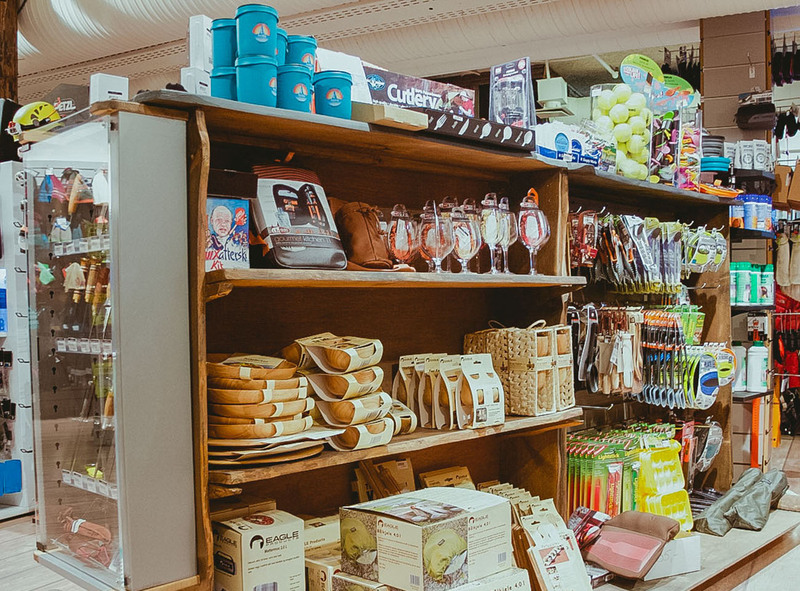 The selection of products available in our store reflects many years of experience from the outdoors on Svalbard. You will receive qualified customer service and help making the right choices. Additionally, we can assist you with custom orders of equipment. 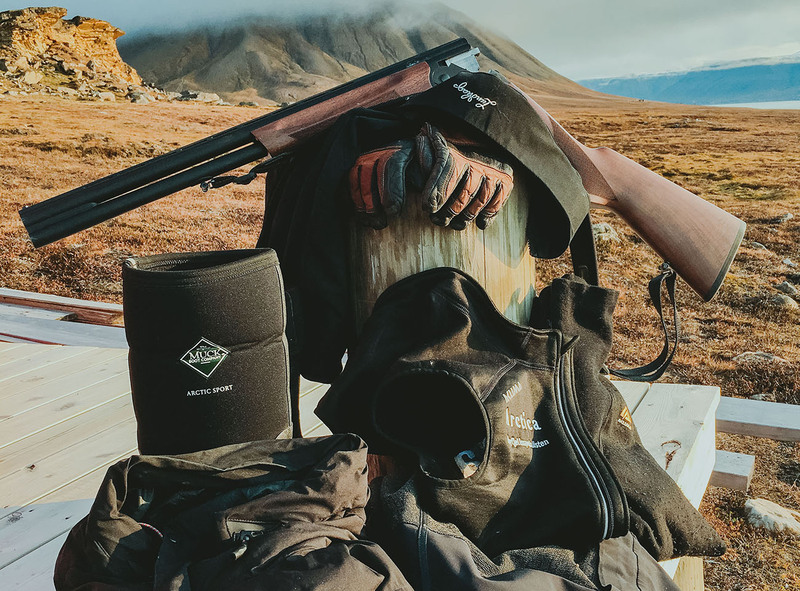 Contact us prior to your next expedition and the necessary equipment will be waiting for you once you arrive Svalbard. A Personal Locator Beacon, or PLB, is a portable transmitter that sends out a personalised emergency distress signal to your nearest rescue services. If you are a hiker, camper, backpacker, kayaker, etc. and are simply out of cell phone range, a PLB is a highly effective and internationally recognised way to summon help. At Arctica AS we have three distress signals that we rent out all year. Contact us for reservation/booking. Arctica is focused on the environment and sustainability. We wish to offer our customers high-quality products which have a long duration. Additionally, we help to ensure that our customers experience what the outdoors have to offer and hope that also they will help taking care of the nature surrounding us. Do you have any questions or need help finding the right equipment prior to your next expedition? Contact us via the form and we will reply shortly.